On 26th and 27th of October, the LANGUAGE MAGICIAN’s Kick-Off meeting was taking place at the Goethe-Institut in London. Participants from all ten partner organisations and external project supporters were discussing the necessary actions to lead the project to a success. Discussion started off with clarifying the main project outline until August 2018 but also looking at the immediate steps from October 2015 to December 2016 in more detail. They include the creating, testing and piloting of the first versions of the computer game that will be followed by analysis and research conducted by the universities. Guest presenter Alexander Fallier – who represented the company achtQuark designing the project’s web platform – gave an insight into the work behind creating the platform. Having a distinctive and appealing project e-meeting point is something not every project has got right from the start. It will be switched live within the next days. Its possibilities include presenting the project to the public. Its intranet will be used for communication amongst the partners. Simone Rudolf, representative of the Goethe-Institut in Brussels, clarified the administrational side of the project. Karl Pfeiffer and Roma Schultz, project heads of the Goethe-Institut London, could summarise what has been achieved so far. Amongst the milestones are the substantial project application and its approval, the securing of sufficient budget, the development of a logo and web platform and the drafting of contracts for all partners. 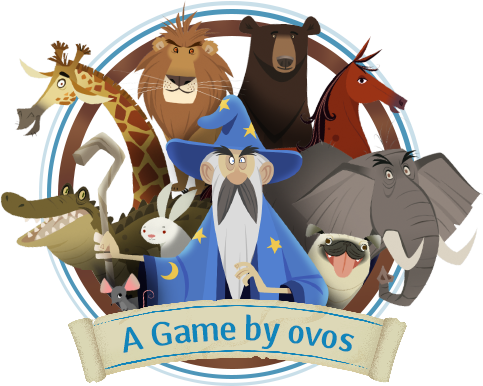 Software company OVOS was nominated for the programming of the game. A work meetings plan was also drafted. All partners could see that there are challenges lying ahead but agreed that all the effort will be worthwhile. 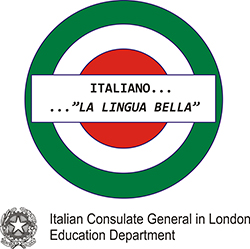 Excitement was in the air to be part of an ambitious project that will have a huge impact on teaching and learning of languages at primary level in Europe.